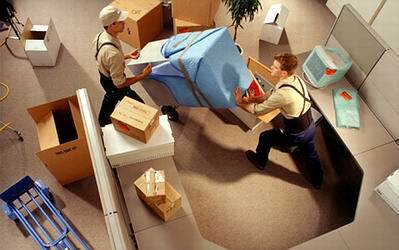 We perform many different size and scope office moves for a diverse range of businesses. We are the Southern California movers who offer streamlined, efficient service and an expertly planned relocation to ensure a seamless office move from start to finish. From our extensively-trained move crews to our massive fleet of equipment, we are capable of handling any type of office move, anywhere in Southern California.